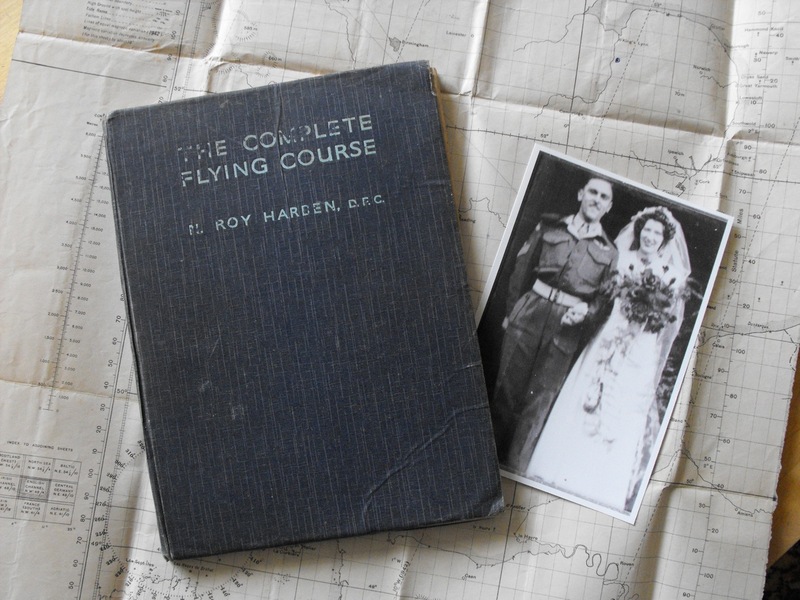 A couple of weeks ago I was lucky enough to win a book in an Ebay auction. 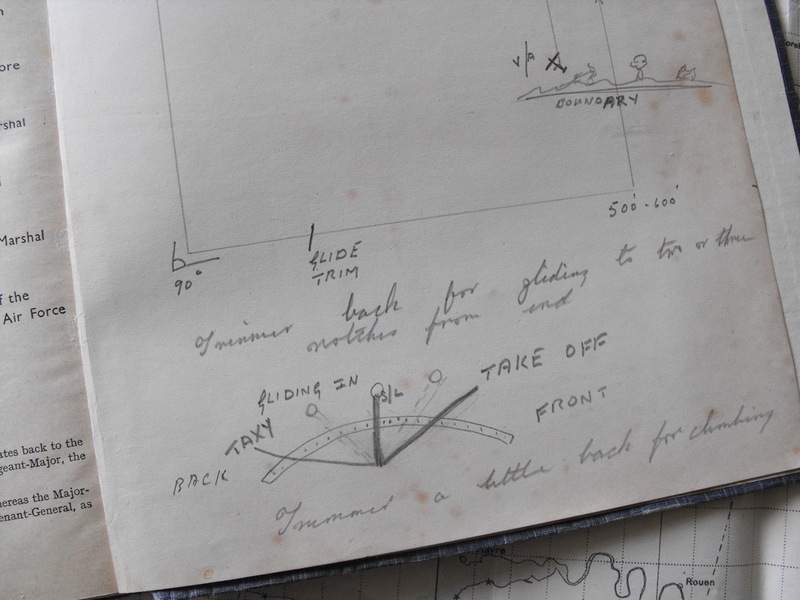 The book was entitled 'The Complete Flying Course' by N. Roy Harden DFC. 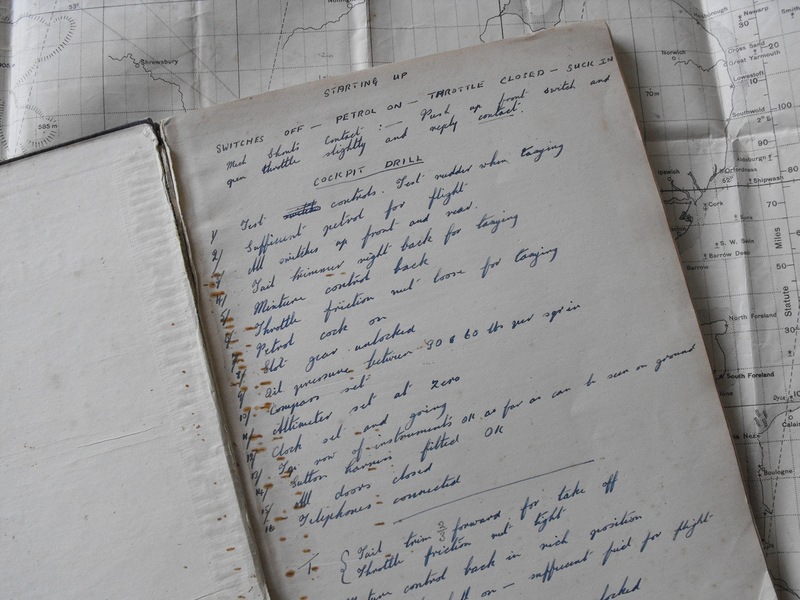 It belonged to one Ssgt George Allison of the Glider Pilot Regiment and contained his personal training notes along with airfield circuit sketches and an aerial map of the S.E. Coast. "His name was George Walter Allison and he was with 'N' Squadron of the Glider Pilot Regiment during the last year of the war and promoted Sergeant Pilot First Class and awarded his Army Flying Badge. After the GPR was disbanded he transferred to the Royal Welsh Fusiliers as a 'Small Arms Instructor' and Troop Sergeant". Nihil Impossibilis Est! At least, I think the motto fits this! Nice one, Matt; I bet Brig Andrew was 'stoked'.